Financing solutions suited to all budgets. 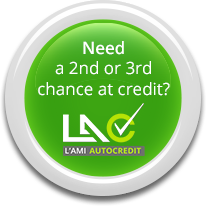 Second chance at credit financing services. A team of friendly and attentive advisors who will help you make the best decision. 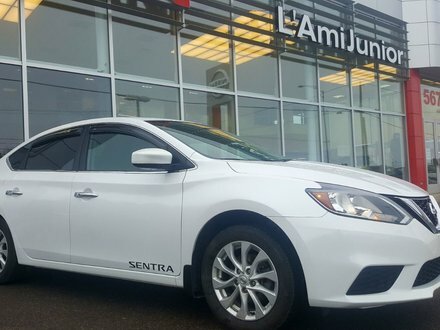 Belonging to the L'Ami Junior group, L'Ami Junior Nissan has partnered with Alma Nissan, Baie-Comeau Nissan, Nissan Charlevoix, L'Ami Junior Mazda, Touteslesmarques.ca, L'Ami Auto Crédit, Centre du Camion, Manic Toyota, Baie-Comeau Mazda, and Dumont Chrysler Jeep to meet all your automotive needs. As one of the dealerships in the L'Ami Junior Group, L'Ami Junior Nissan aims to satisfy its customers with the quality of its vehicles and excellent care. We also offer a variety of quick and efficient maintenance services. For a car loan application, our financing professionals are at your disposal and will find the best financing option for your budget. 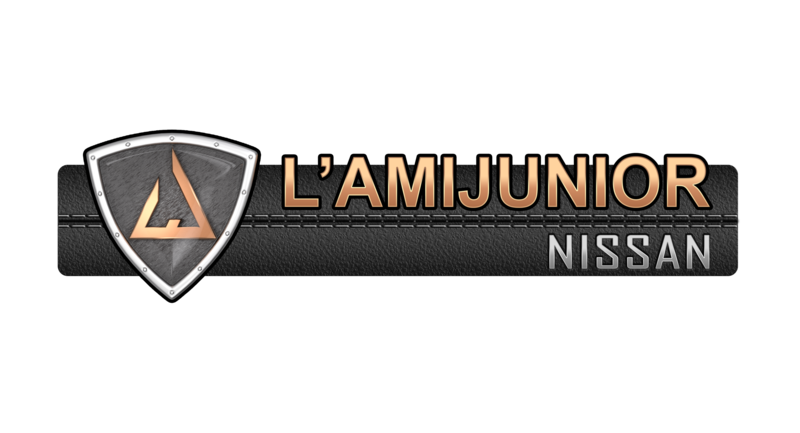 Visit L'Ami Junior Nissan today to find your next Nissan. 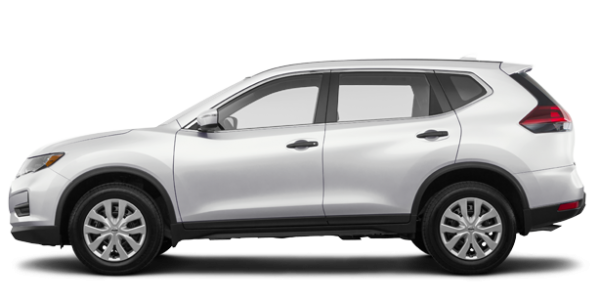 We have a collection of new Nissan vehicles, including the popular Rogue and Pathfinder SUVs, affordable Micra, rugged Titan, Qashqai, Altima, Maxima, and more! 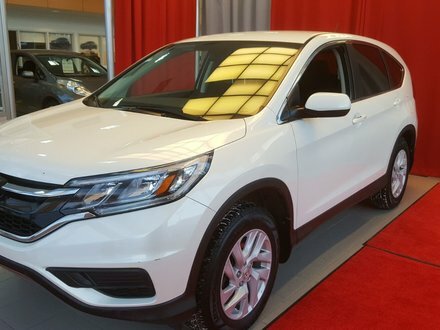 Book a test drive today. 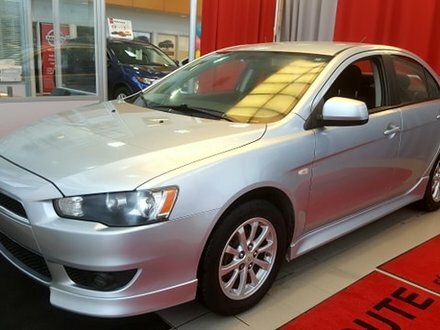 Looking for an affordable pre-owned vehicle that will meet your needs? 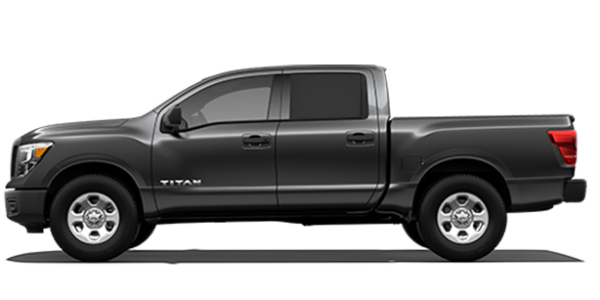 L’Ami Junior Nissan offers a wide selection of Nissan cars, SUVs, and trucks as well as used vehicles from other popular brands. 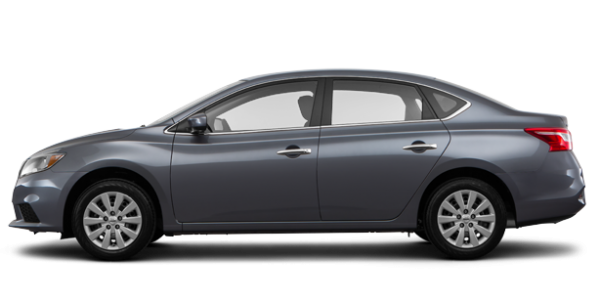 Visit L’Ami Junior Nissan to select a pre-owned vehicle from our inventory and contact us for details or request a quote online! Stop by L'Ami Junior Nissan for the maintenance of your vehicle. We have a complete inventory of genuine Nissan parts to make the necessary repairs and adjustments. 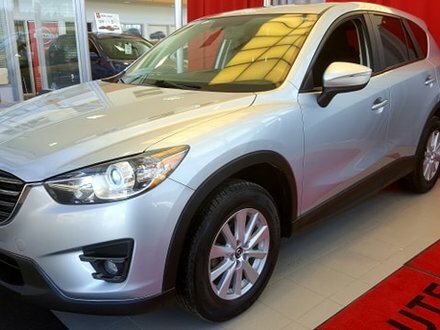 In addition, our technicians know your Nissan vehicle by heart and know how to preserve and optimize its performance.